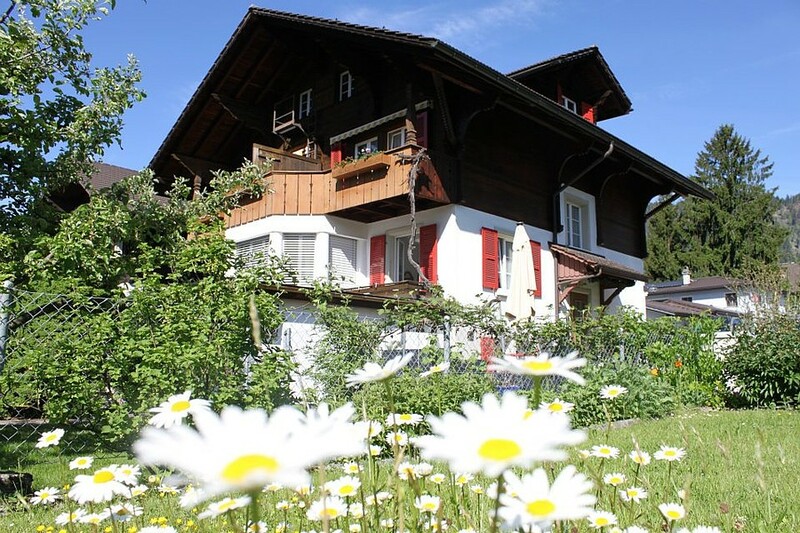 Sunny Days B&B is in a nice, quiet neighborhood close to the center of town; just a 5 minute walk from the Interlaken West train station. You can expect a friendly Bed and Breakfast with a family atmosphere and an excellent view of the beautiful mountain scenery. Whether you are looking for an adventure vacation, or just a quiet few days in the Bernese Alps, we can cover your needs. We are looking forward to welcoming you to the Berner Oberland and assisting you in your vacation.